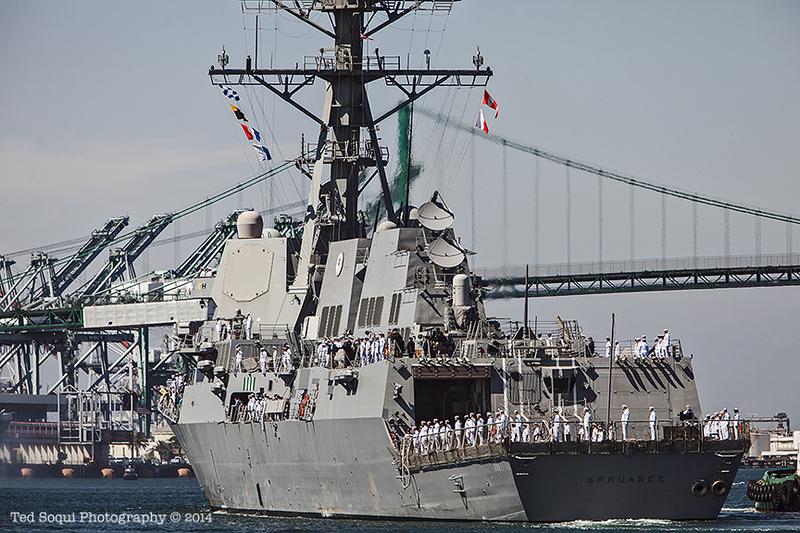 The second US Navy warship, the USS Spruance (DDG-111) a missile destroyer, arrived to the Port of Los Angeles for Navy Days LA 2014. The USS Anchorage (LPD-23) arrived yesterday and is berthed next to the USS Iowa Museum. 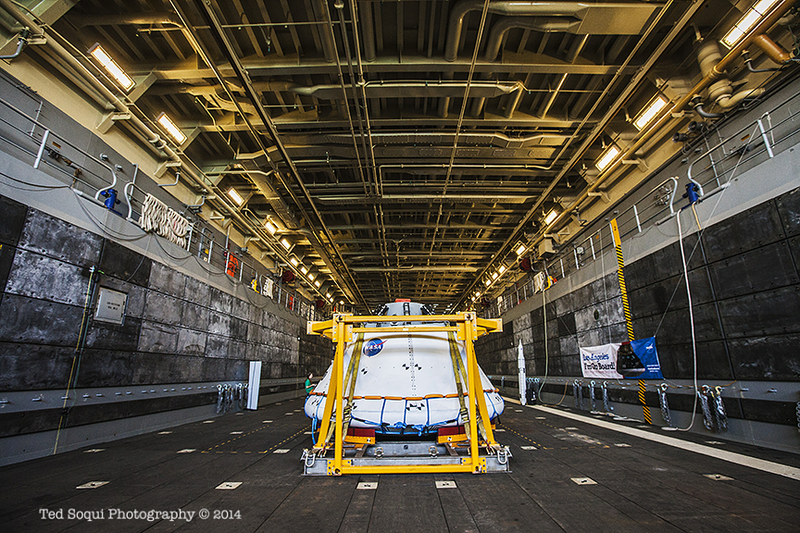 The Orion capsule from NASA aboard the USS Anchorage. 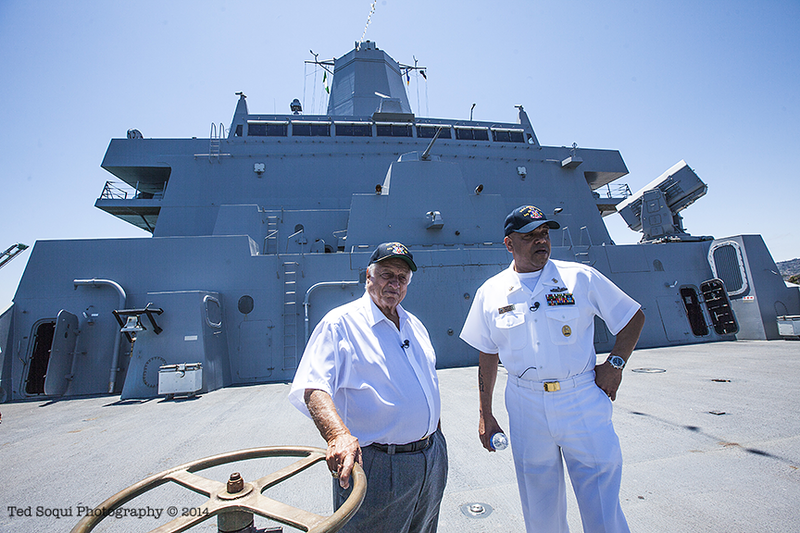 Dodger great Tommy Lasorda with Master Chief Santos of the USS Anchorage. 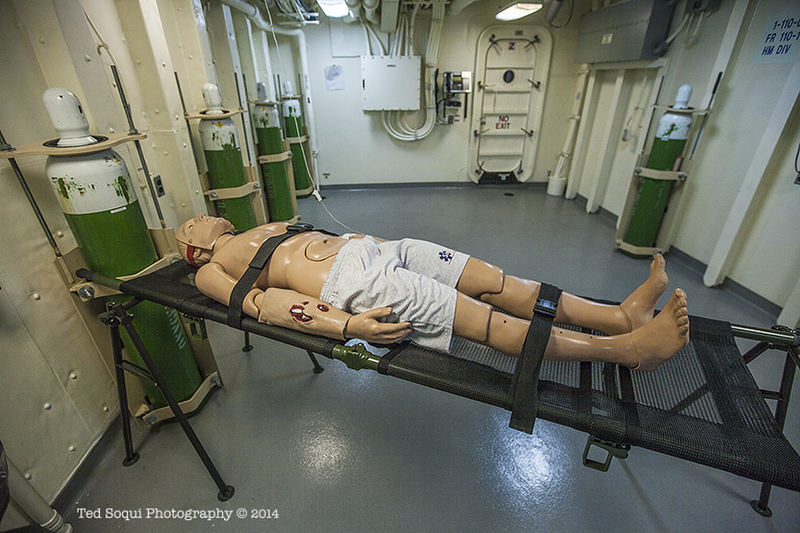 Triage care aboard the USS Anchorage.